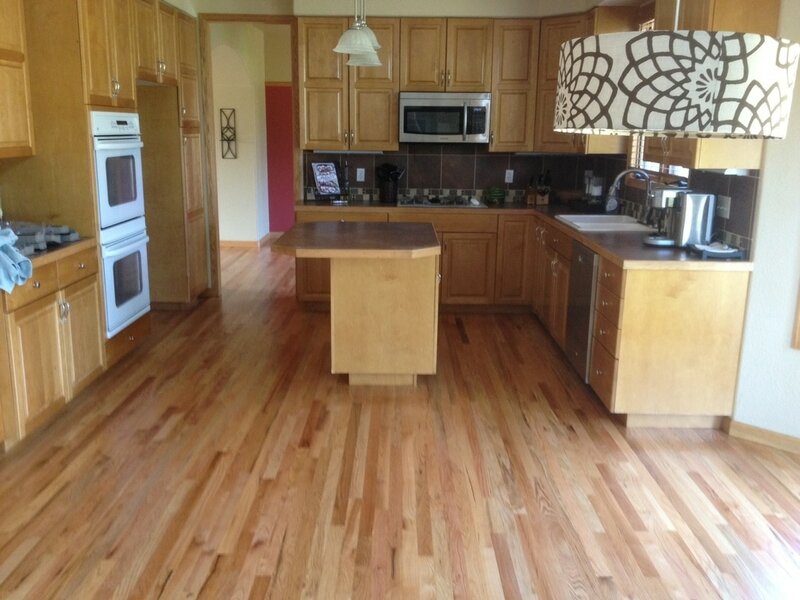 Siena Wood Floors is a local wood floor installation company on the Front Range, and to Loveland, Colorado. We provide unparalleled customer service and work directly with you so that you get the most out of your new wood floors. The first step when you decide to install new wood or laminate flooring is an in-home measurement and consultation. We will come to your home and measure the dimensions of the area you are looking to install new floors at, and discuss with you the options given the space you have to work with. You can then come to our showroom to look through our wide selection of wood flooring samples and styles to decide on the style that suits your home best. Our wood floor installation process is seamless and painless for you, the customer. Siena Wood Floors takes great care with each installation job, and our extreme attention to detail ensures that you will be completely satisfied during the final walk through after your wood floor installation. If you aren’t completely satisfied, we will work with you until you get exactly what you want. We provide a wide range of wood and laminate floor styles for Loveland homes, so come visit our showroom today or call us at 970-484-1688 during normal business hours. If you have questions about wood floor styles, a room in your home, or the cost of new wood floors, contact us. We look forward to hearing from you!